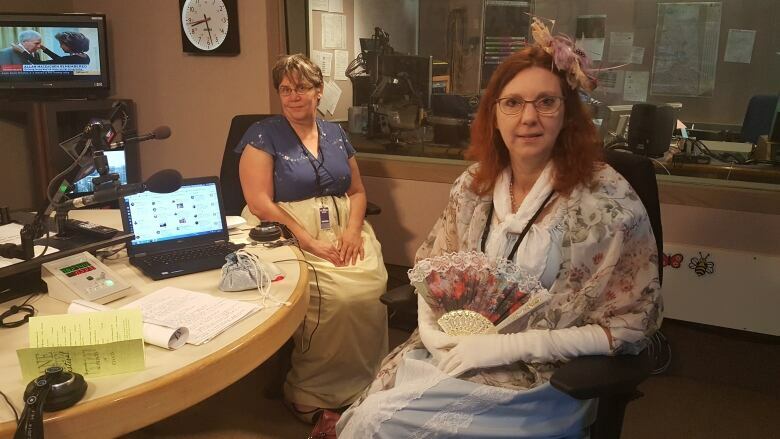 From Sept. 6 to 23, Regina’s Jane Austen fans are celebrating the British novelist’s legacy with the Jane Austen Festival. It's been 200 years since Jane Austen died, but her novels have stood the test of time. From Sept. 6 to 23, Regina's Jane Austen fans are celebrating the British novelist's legacy with the Jane Austen Festival. Mayor Michael Fougere is even set to proclaim Sept. 13 Jane Austen Day in Regina, as an Austen adaptation-themed film festival kicks off at the Regina Public Library film theatre. 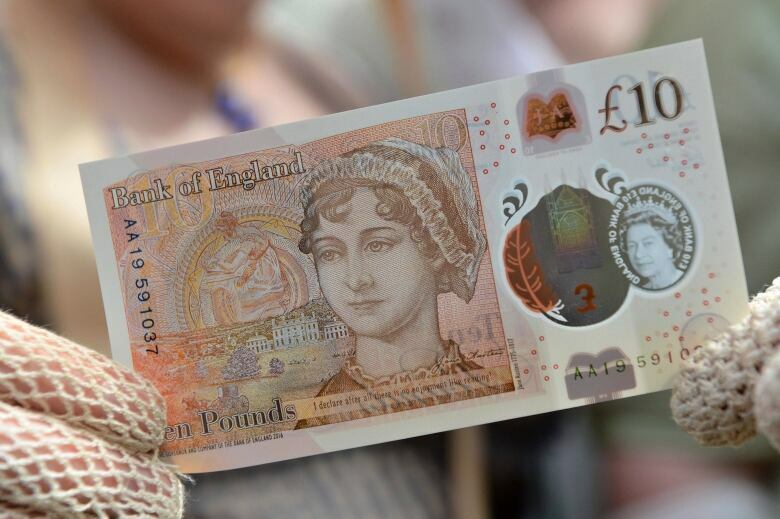 Festivals like this are taking place around the world, and Austen's face now even appears on a new £10 note entering circulation in England and Wales to mark the bicentenary of her death (she died July 18, 1817). Austen, who died on July 18, 1817 at age 41, was the author of classics like Pride and Prejudice and Sense and Sensibility. "The characters she created 200 years ago are still recognizable and still people that we can relate to," said Yvonne Petry, a history professor at the University of Regina and one of the festival's organizers. "They transcend time and they transcend cultures." Austen's novels have been translated into 35 languages, and adaptations of her work are abundant. Heather Hodgson, another festival organizer and a member of Regina's Jane Austen Book Club, suggested organizing a celebration when Petry mentioned the approaching bicentenary to the book club. "We've read her novels, we love her, and we want to share in that love," said Hodgson. "I imagine her sitting there at a desk, writing [her novels] longhand and how they ever got to print — and if only she knew what she had done, way back when — that still to this day is of interest to all of us." Austen lovers say the universality of her novel's themes have helped her work live through the ages. "They're the great matters, really. The very stuff life is made of: courtship, heartbreak, the building of homes and the breaking of them," said Susan Johnston, an English professor at the University of Regina and one of the festival's organizers. "These are the things that cut close to our hearts, and Austen manages to treat these great matters with her light and deft touch." Throughout the festival, fashions inspired by Austen will be on display at the central branch of the Regina Public Library. The display features a dress made out of reproductions of the letters Austen wrote to her sister Cassandra, a reproduction of Mr. Darcy's famous white shirt, and a red regency-style dress designed by Joely Bigeagle Kequahtooway to honour missing and murdered Indigenous women to symbolize a connection between vulnerable women then and now. 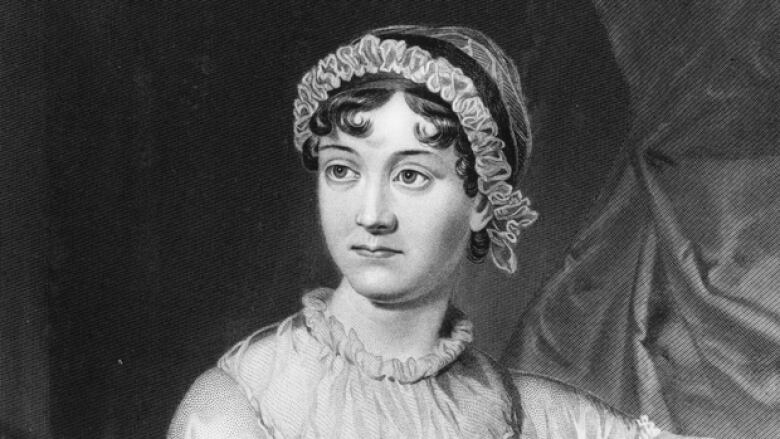 The festival also includes weekly book club meetings discussing Austen's work, a tea party complete with Austen-themed trivia, a Pride and Prejudice discussion featuring local celebrities, a Jane Austen seminar on Sept. 23, and a regency ball, including dance lessons, to cap off the month's events.